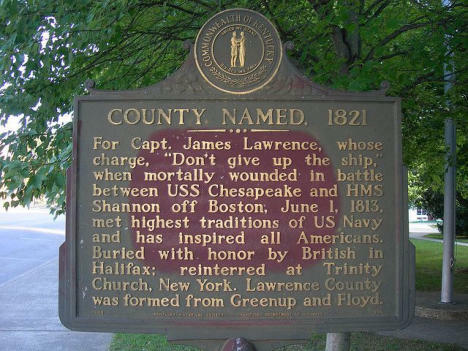 • Lawrence County Kentucky was created December 14, 1821 out of Floyd and Greenup counties, it was named in honor of 31 yr. old Captain James Lawrence, Commander of the USS Chesapeake during the War of 1812. • Lawrence County is the 3rd largest county in the state. 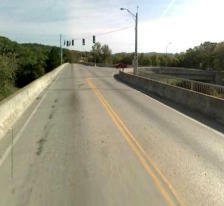 is 15,860. 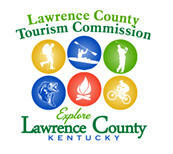 Lawrence County has 750 miles of road. 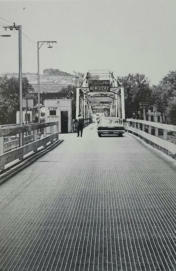 • The Louisa/Fort Gay bridge is famous it crosses 2 rivers, connects 2 cities and 2 states, 3 bodies of land and has a right turn in the middle of the bridge to SR 3. 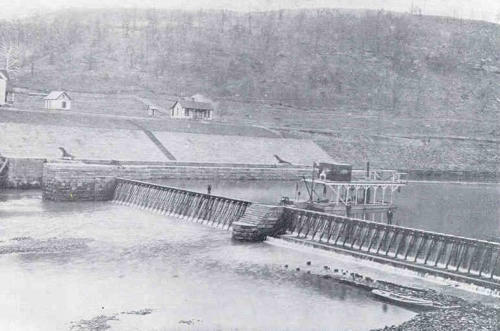 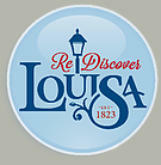 • The first Needle Dam built in the United States was completed on the Big Sandy River at Louisa in 1897. 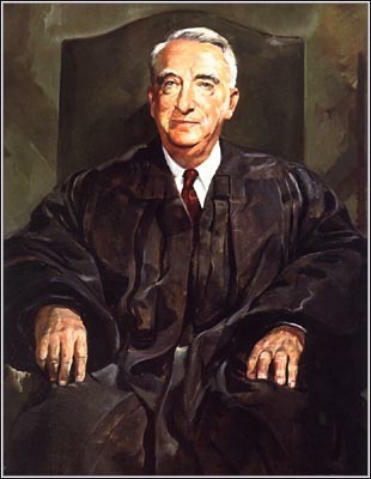 • Paul Patton our 59th governor was born and raised in Fallsburg, Ky. • Fred M. Vinson was Chief Justice of the Supreme Court of the United States from 1946-1953.